So I came out of wedding photography retirement again (the first time being last summer) for a family near and dear to my heart. I last photographed Julianne as a high school senior! 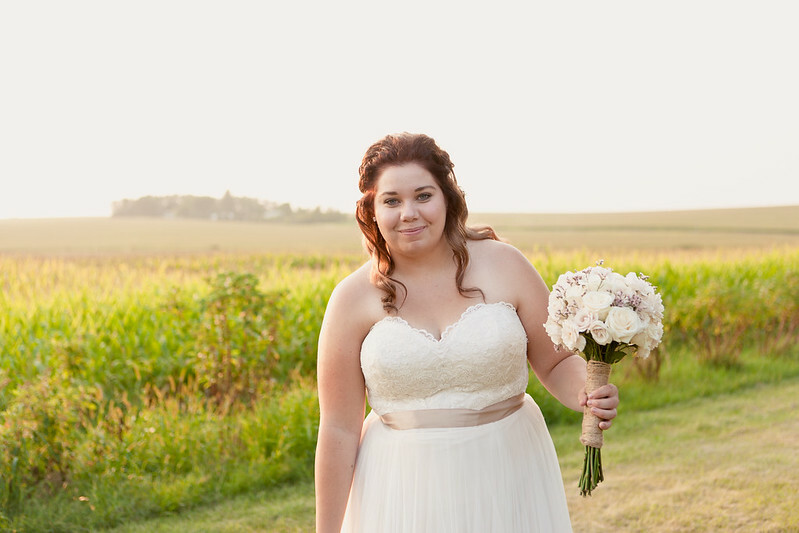 She is all grownup now and married her longtime sweetheart in a beautiful sunset ceremony that took place a few weeks ago. Drake was so sweet as he waited for Julianne, anticipation building as the minutes passed. I absolutely love that his grandmother made the bow tie & pocket square. The ceremony followed and was absolutely beautiful. 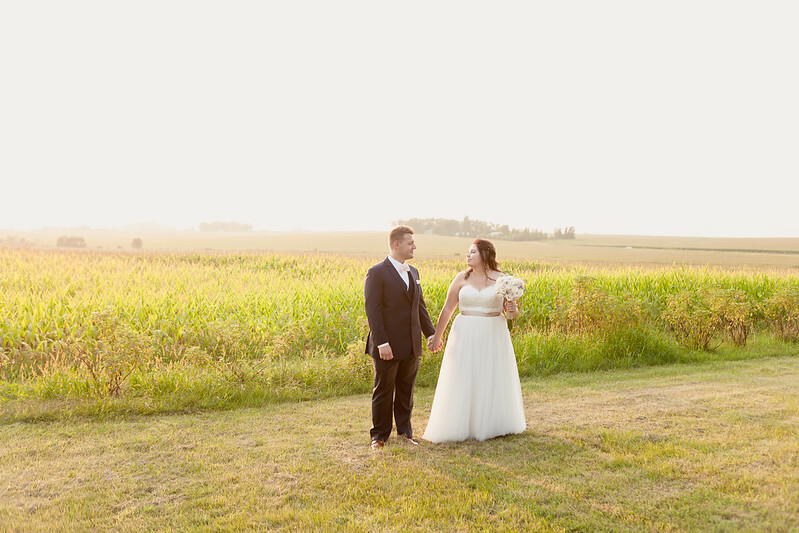 The reception included pizza, bundtinis, cake pops, yard games, s’mores and more! 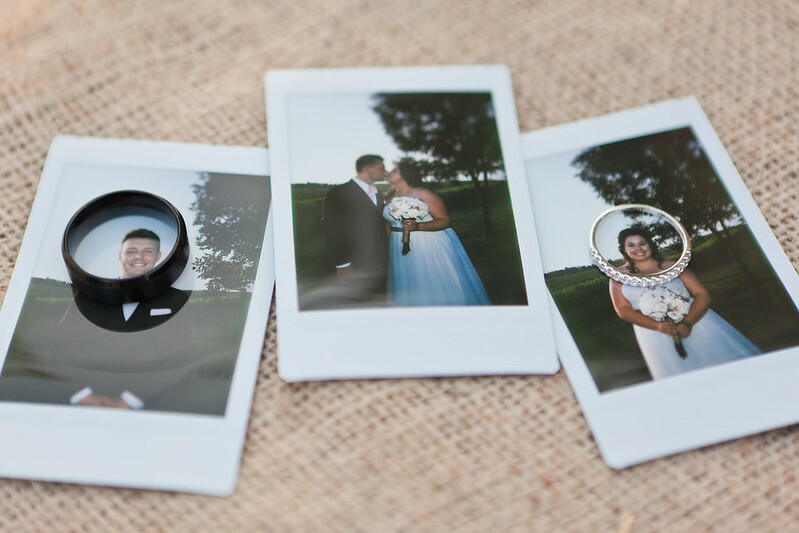 Great pictures and loved the idea for wedding decorations!